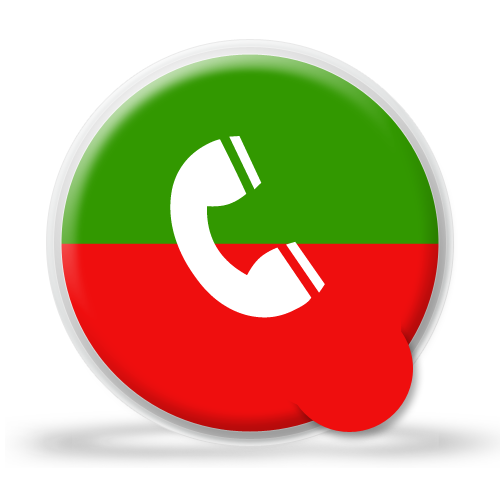 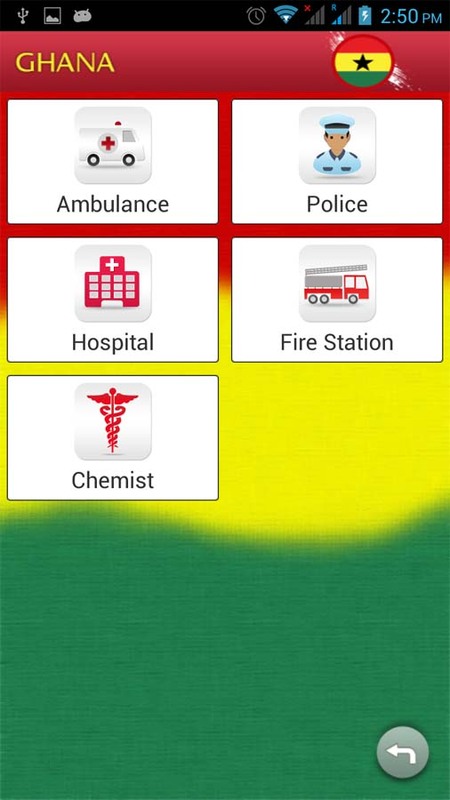 Emergency Local Contacts of Police, Hospital, Ambulance, Fire Station, and Application is specially made for Indian people who travel to Ghana (On Client Request). 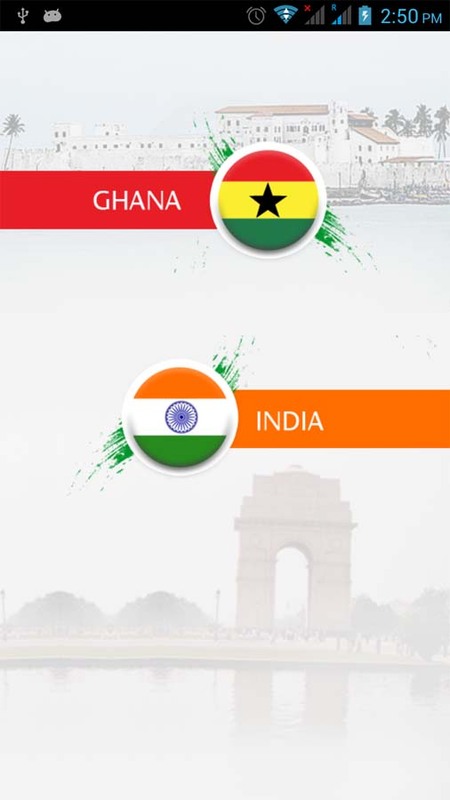 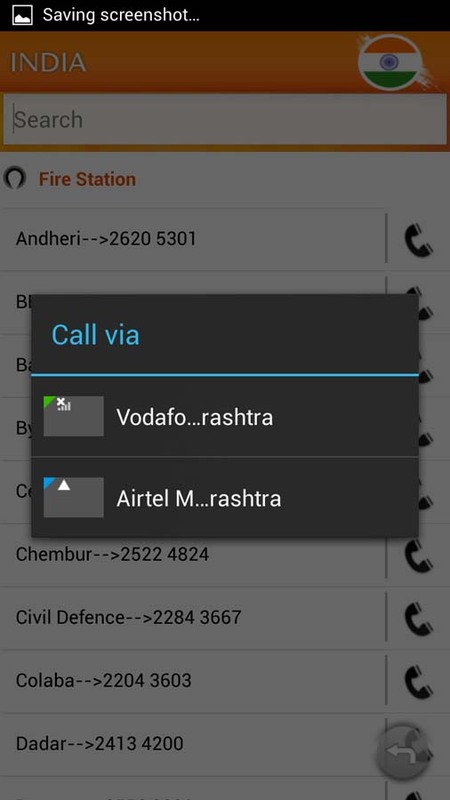 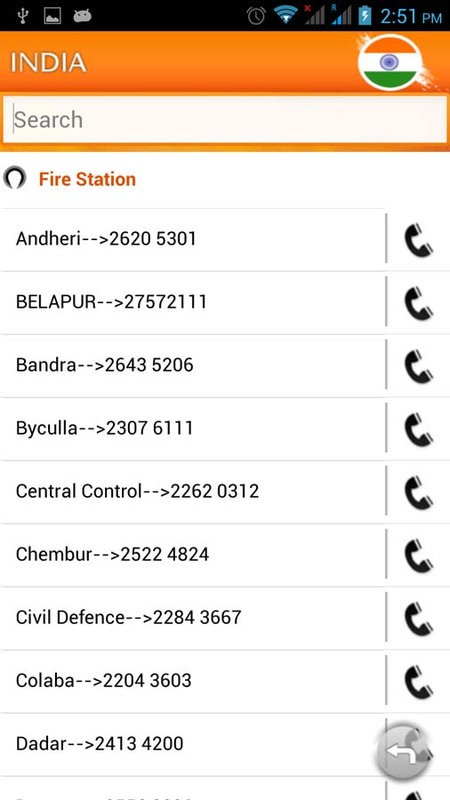 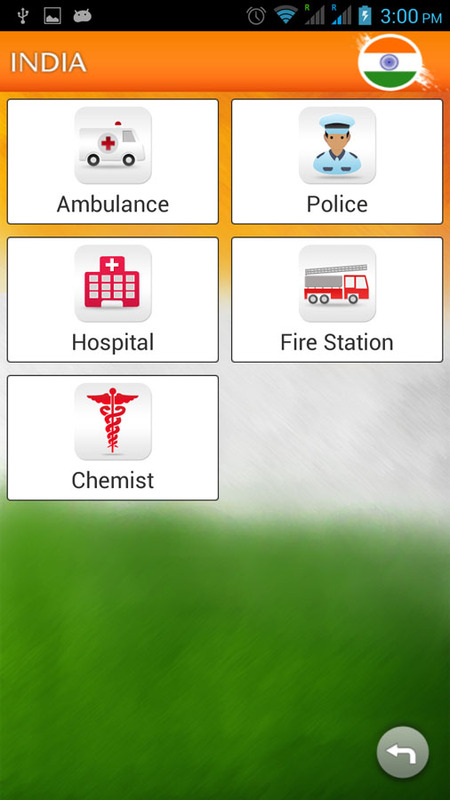 The Application displays the Emergency Number from Ghana and India. 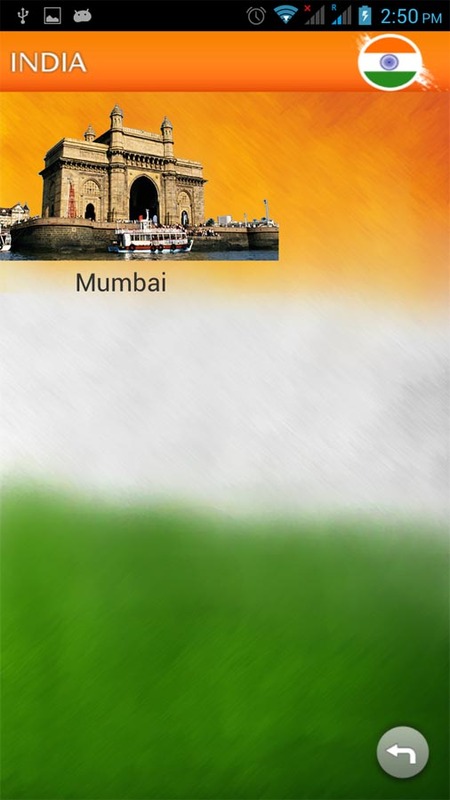 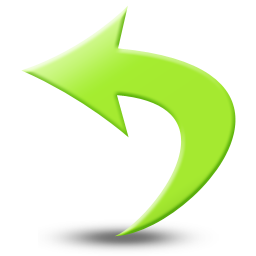 The Data is stored in Sqlite Database.